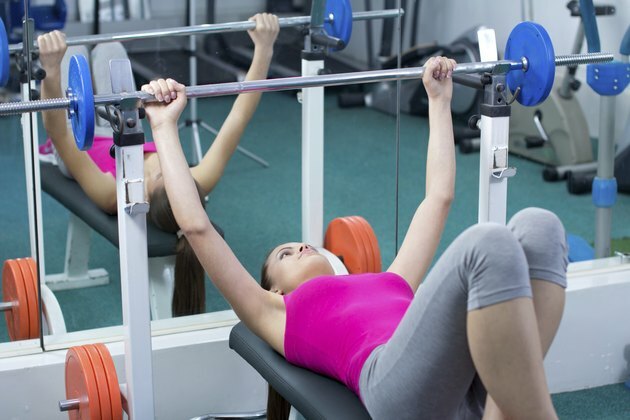 Much speculation surrounds the use of creatine and protein powder before and after workouts. 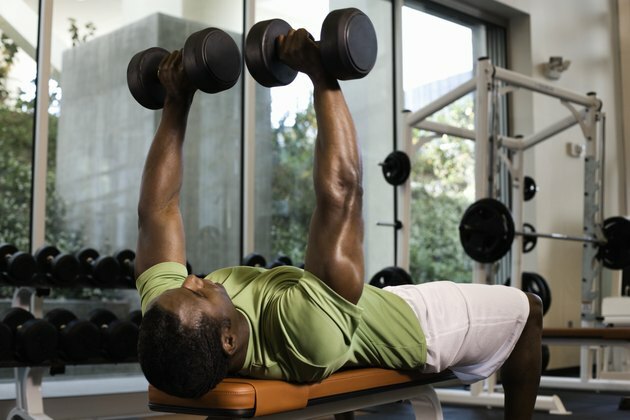 What you should take and when is critical for obtaining maximum results from your workouts. Knowing how your body reacts to each of these supplements will help you determine whether they should be taken together or separate and whether you should take them before your workout, after your workout or both. Check with your doctor before supplementing with creatine. Protein powder formulas provide the essential amino acids your body requires when building muscle protein. While protein is provided in meats, eggs, milk, beans and many other sources, they must go through a time-consuming digestion process before they are available to your body for building muscle protein. 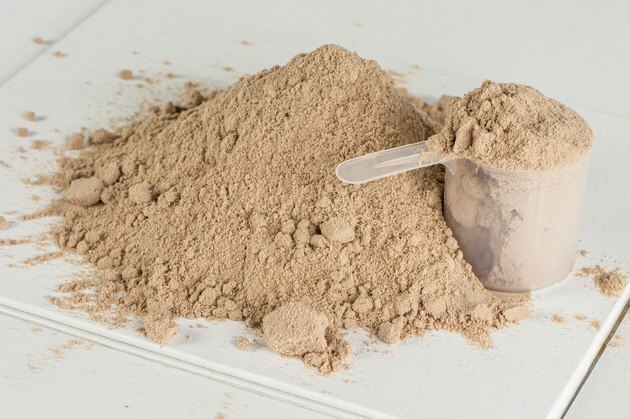 For this reason, it is important that you supplement before and after workouts with a shake made with protein powder providing an immediate or an almost immediate source of the necessary amino acids for building human protein. 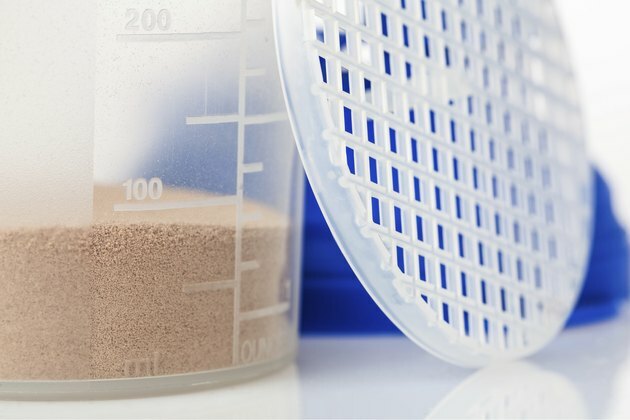 The best times for protein powder supplementation are immediately after your workouts. A review in the February 2008 issue of "Applied Physiology, Nutrition and Metabolism" explains that the benefit of this timing is probably related to the increased blood flow which increases the transport of the creatine and amino acids to skeletal muscle. 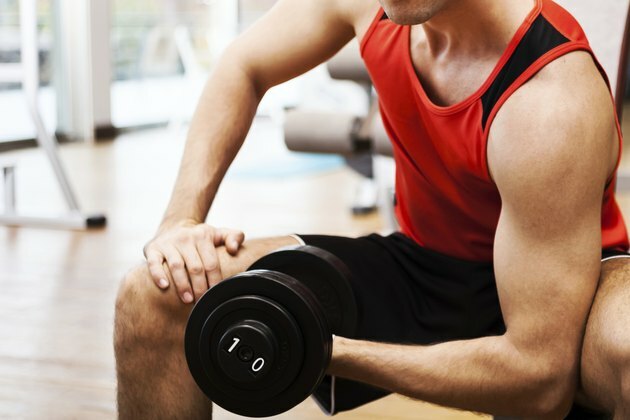 If you do not take the creatine and protein powder together, you will end up with a timing issue since you need both creatine and protein powder soon after your workouts. Should Whey & Creatine Be Used Together After a Workout?